Celebrate Milford, Inc. is a Massachusetts-based 501(c)(3) public charity. Celebrate Milford began in 2015 when a group of dedicated Milfordians came together to establish, with the assistance of the Milford Area Chamber of Commerce, a Spring-time festival that celebrates Milford’s rich history and vibrant community. 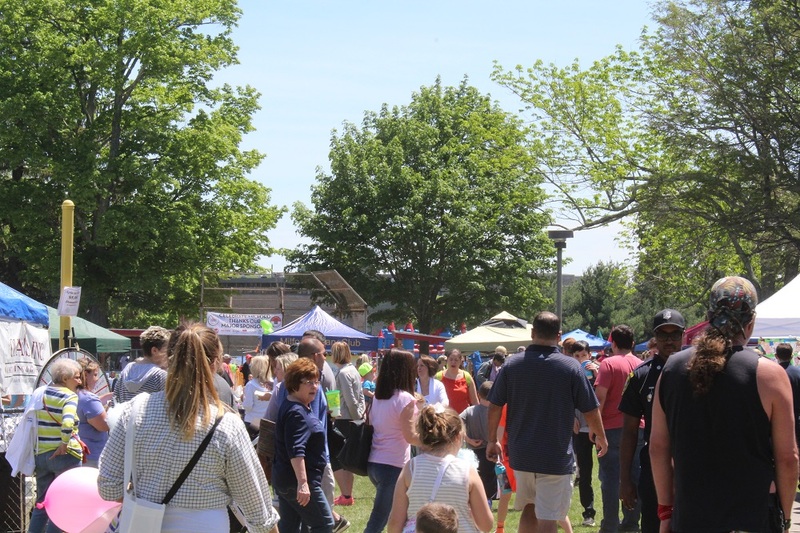 Celebrate Milford is Milford’s largest one-day family-friendly festival attracting approximately 12,000 visitors each year. Each year we have over 100 food, promotional and craft vendors in attendance. 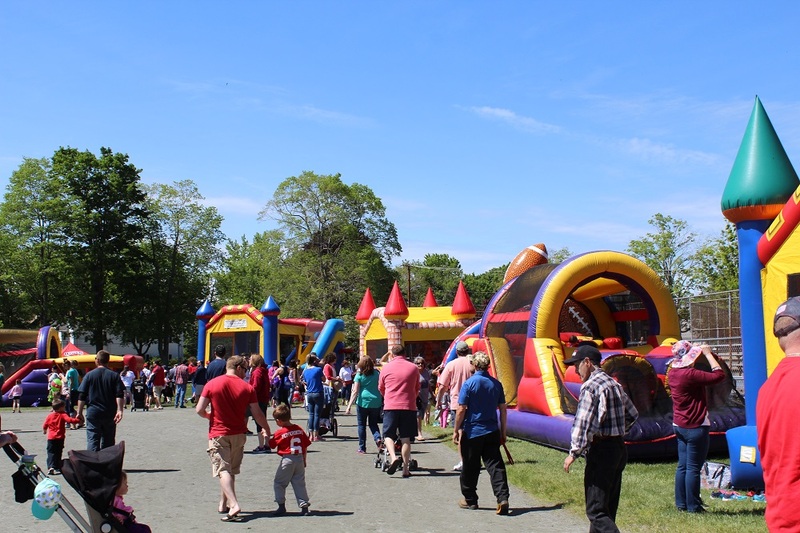 There is also live music to entertain the crowds throughout the day and families can enjoy the Kids Zone, which contains over a dozen inflatable castles, games and other activities at an extremely affordable all-you-can-play price. A beer tent provides further entertainment for the adults. 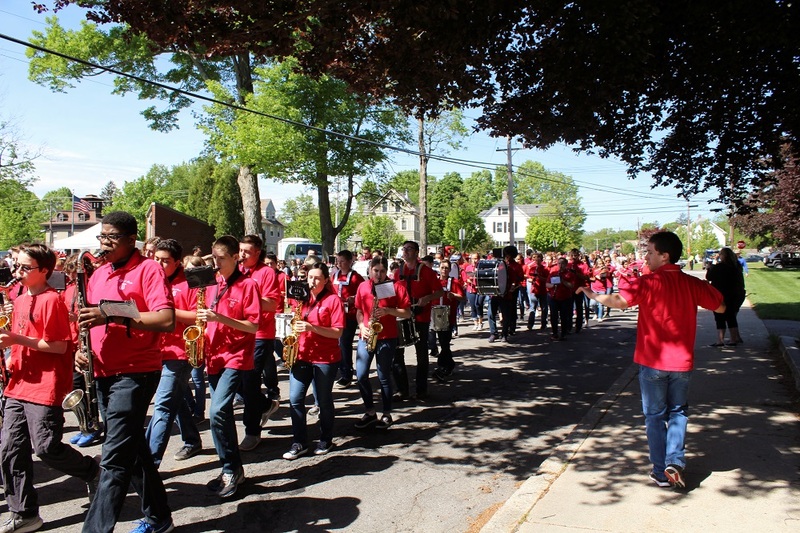 As part of its stated mission, Celebrate Milford distributes the net proceeds from the event for scholarships, community youth initiatives, community beautification and support of public education. A public award night is held each year to distribute these awards and to thank our wonderful sponsors. Celebrate Milford holds bi-weekly meetings to plan the event beginning each October and running through the end of May. If you are interested in helping with this event either in its planning, volunteering during the event or even providing a charitable contribution, please contact us.